The Department is pleased to announce that Professor Rosa Eberly has been awarded a 2018-19 fellowship at Penn State’s Center for Humanities and Information. 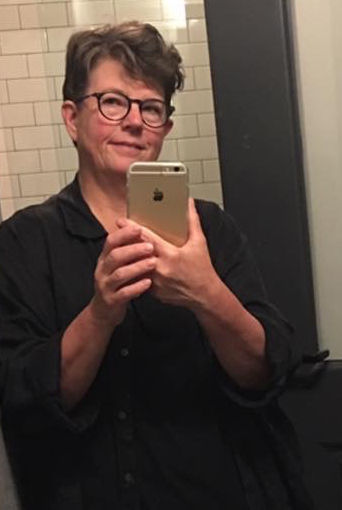 In addition, Professor Eberly has received a Digital Humanities Training Grant to attend a conference on Humanities Intensive Learning and Teaching at the University of Pennsylvania this summer. 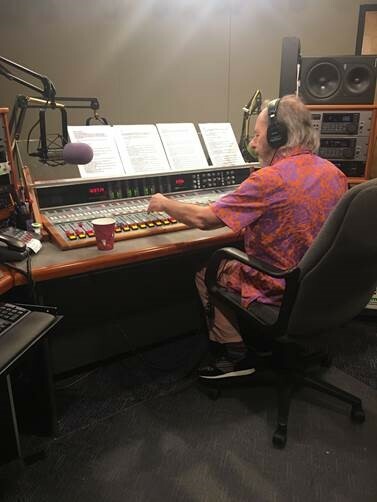 These awards reflect and support Professor Eberly’s ongoing work on Harry Shearer, the voice behind numerous characters on The Simpsons and also Le Show, an national public radio series that debuted in 1983. Congratulations, Rosa!